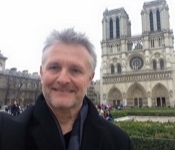 Traveler Review for Private Tour in Paris, Île-de-France, France by Tour Guide Patrice B. About Patrice B. Message Patrice B. 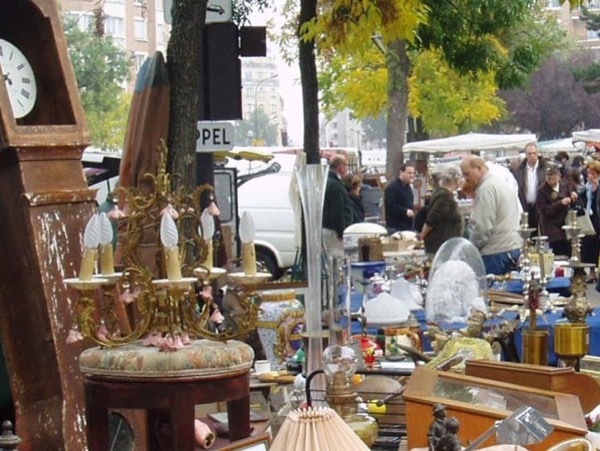 We very much enjoyed our morning with Patrice at the Marche aux Puces at Vanves. He was very personable and helped direct us to the tables we were most interested in. I would highly recommend him.